Virtual Angle BV is pleased to announce the deployment of redundant server system (including falloff and backup subsystem) at the European Space Agency Security Office. This server system will support the PISA (Personnel Information Security Administration) related web services to the European Space Agency. “The PISA system (Personnel Information Security Administration) is one products and services supplied by Virtual Angle BV. It is currently being used by the European Space Agency Security Office (ESA – ESO) and by several ESA groups including the ESA GALILEO Project Office (ESA – NAV) and the ESA ESTEC PRS Lab” stated Pedro Branco,Virtual Angle B.V.’s CEO. “The use of the PISA tool by ESA Security Office and the European Space Agency.  shows the recognition by these relevant stakeholders of the excellence and reliability of the Virtual Angle BV Technology and team” – Pedro Branco,Virtual Angle BV.’s CEO .